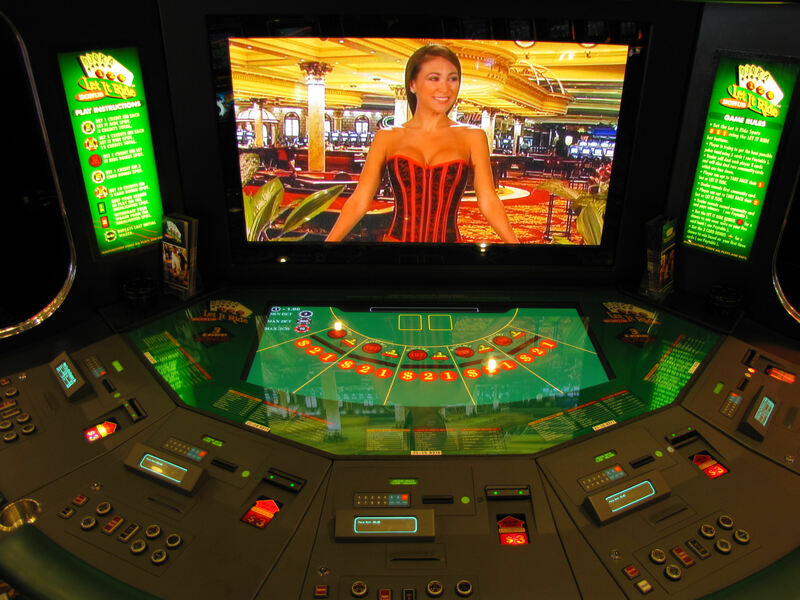 - Volotta (2010), "Blackjack payouts drop, but oh, those dancers!" - Video: The Simpsons, "$pringfield"
- Lesieur & Blume (1987), "South Oaks Gambling Screen (SOGS)"
- Walker et al. (2015), "Setting Win Limits"
- Nelson Rose, "Compuslive Gambler Just Can't Win"
- The Onion, "83% of gamblers quit..."
- definition of "social cost"
7-8 13-16, (17) - Thompson, et al. 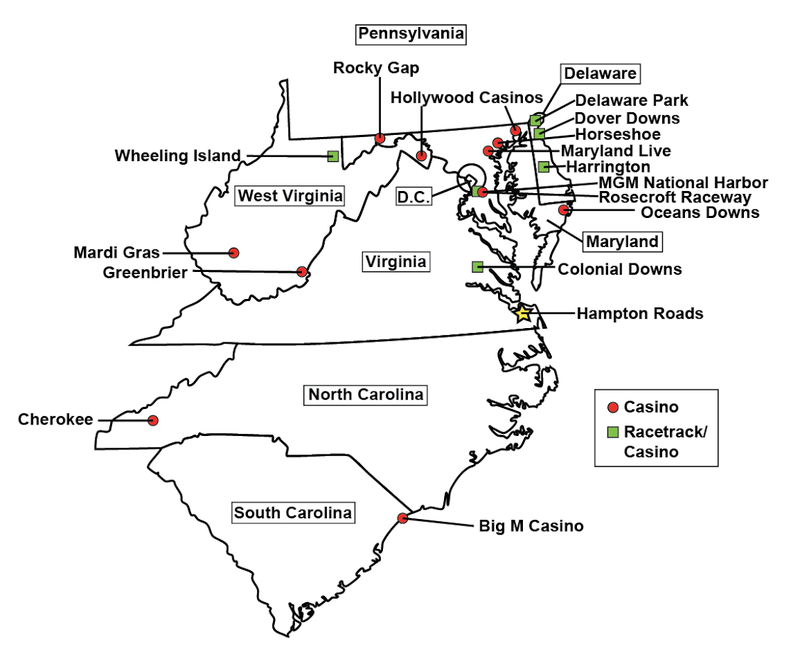 (1997), "Social and legal costs of compulsive gambling"